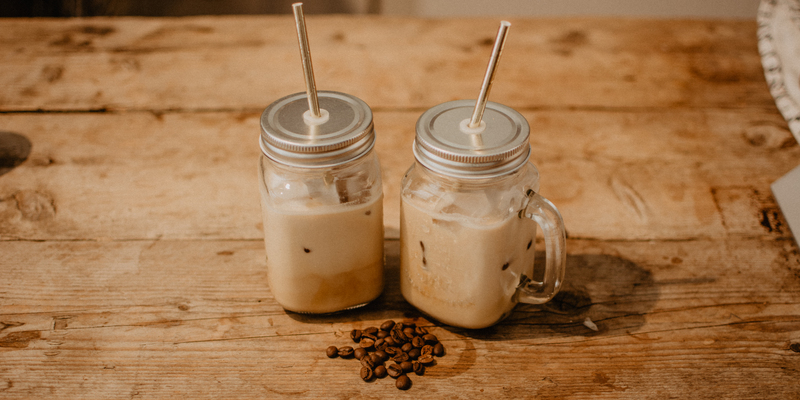 The Old Favourite – simple Espresso based Iced Latte in 4 easy steps! 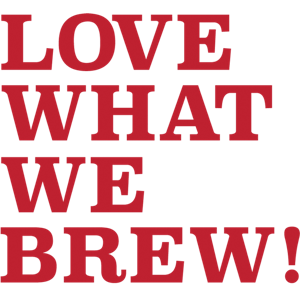 What is better than being able to throw together a quick, simple and delicious cold coffee with ingredients and equipment you have at home? With summer at our door, let our cold coffee be your new morning breeze. We’ve tried it here at Jones Brothers HQ and we like it! It’s quick and simple to make and simply delicious to drink. And if you also want to try it in the Jones style, just step by our office in Sint Willibrordusstraat 54, in Amsterdam! There are several methods to make iced coffee. Some involve fancy gadgets, like a chemex or an aeropress, but you can make equally great tasting coffee without all the fuss. I like the cold brew filter method or espresso based iced coffees, both quick to make and delicious to taste. 1. Prepare the coffee shots. 2. Fill your jar/cup with 4-5 ice cubes, and add the coffee. 3. Combine the milk and syrup and froth the mixture using the shaker. 4. Pour the milk mix into the iced mixture…. Et voilà! Enjoy your cold iced latte! ? A great alternative is to mix all the ingredients in a blender and adding a scoop or two of vanilla ice cream. Or, for a real treat, you can add some chocolate bars (such as Bounty), or cookies (such Oreo) or a chocolate brownie. Then to go completely mad, you could top it off with a good dollop of whipped cream or a handful of chocolate chips! Yummy! The basic drink is delicious, the additions are great too. Whatever you go for, you will not be disappointed. Believe us, we weren’t disappointed. Delicious!